To respond to this question, Acri Community Realty has created the Preferred Service Providers Program (PSP Program). 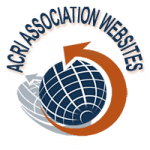 We have compiled a list of professionals in many fields that have provided excellent services to our associations. Take the distrust factor away on your next project. 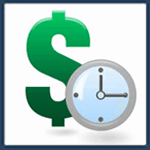 Acri Realty Preferred Service Providers save you Time and Money! 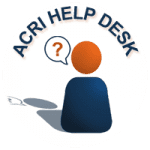 Let the Acri PSP Program save you time and money. The Preferred Service Provider list includes services such as landscaping, painting, electrical repairs, plumbing repairs and carpet care. 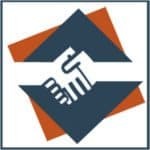 View our extensive list of Preferred Service Providers, think of it as your own Acri "Angie's List". And best of all some of these companies are offering discounts*. 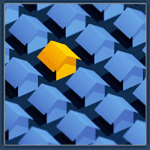 Make sure to mention you are a homeowner in an association managed by Acri Commercial Realty, Inc. when you call. 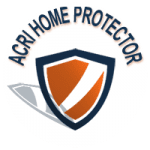 Acri Community Realty enhances your homeowner experience! 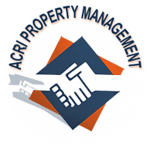 By providing this list of “Acri Preferred Service Providers” to our Homeowners, Acri Commercial Realty hopes to take the headache and worry out of your contractor selection process. We understand how important it is for our homeowners to choose the best contractor and/or service provider for their specific project. Click on the Service Provider List to get started. Take the headache and worry out of finding a contractor. Click on the Preferred Service Provider Page to get started. We have compiled a list of professionals in many fields that provide excellent services to our associations. Many of our providers are offering Homeowner Discounts. Another amazing ACRI membership benefit. The Preferred Service Provider list includes services such as landscaping, painting, electrical repairs, plumbing repairs, and carpet care. 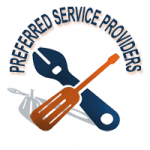 View our extensive list of Preferred Service Providers today.